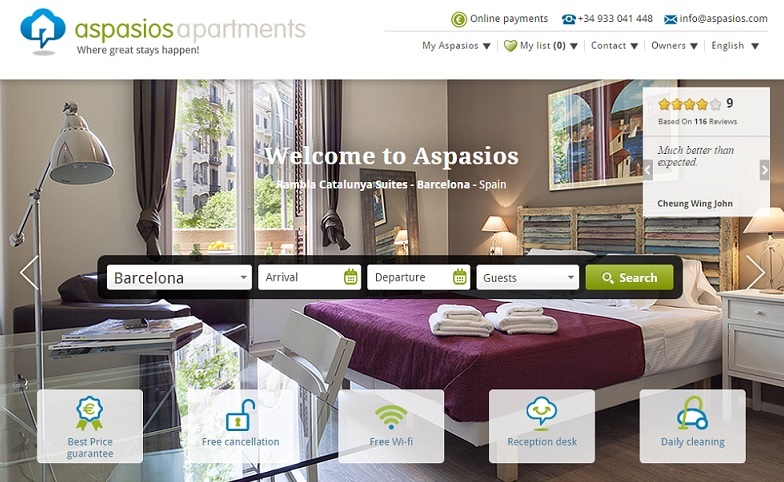 From the 17th to 27th of January, 2015, the Sant Antoni neighborhood celebrates its festa major local festivities. 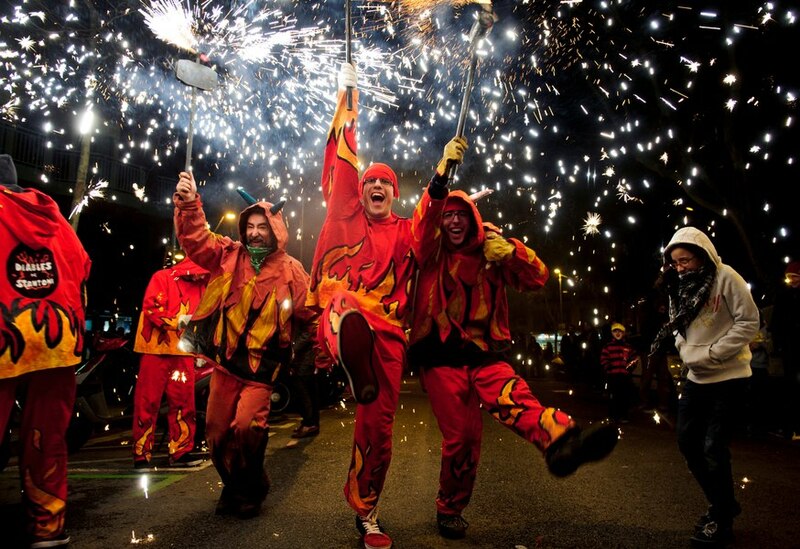 The Sant Antoni festival is the first local neighborhood festival of the year in Barcelona and takes place in the Sant Antoni area of the Eixample district of Barcelona. 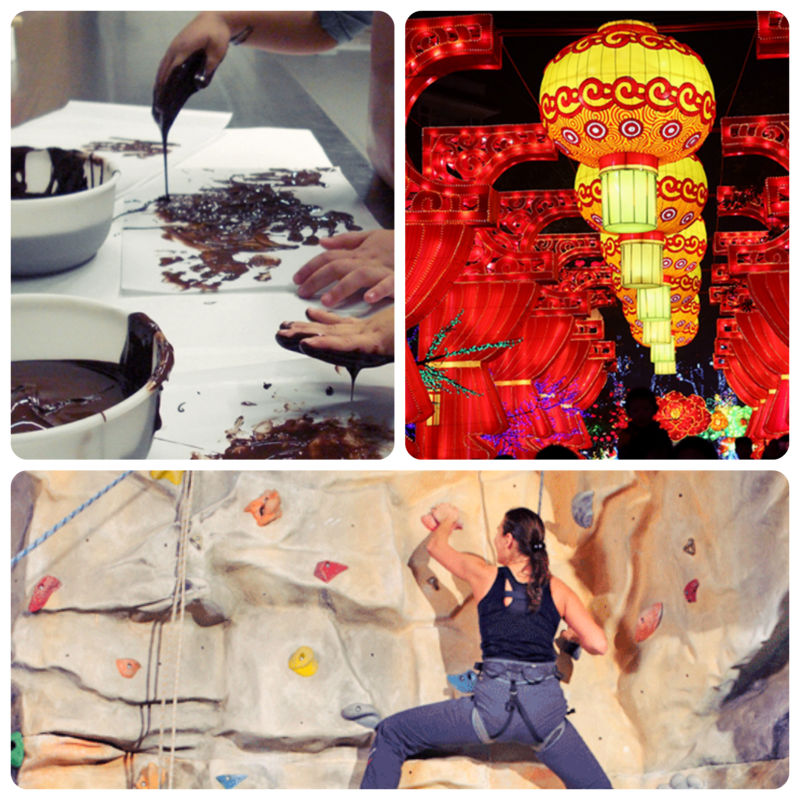 For ten days, residents and visitors can enjoy a full programme of activities, with something for all tastes. This year, the opening speech will be given by representatives from the Escola Pia Sant Antoni, a local school which is celebrating its two hundredth anniversary. The festivities will begin with the “welcoming parade”. The festive programme also includes workshops and a children’s play centre, the gala dinner and dance, a craft beer fair, shows and concerts and much more. Regular events such as the blessing of the animals, the correfoc fire run and the tabalada infernal percussion parade will also take place. The programme has many Catalan traditions including parades, sardanes dancing, castellers human tower building, correfoc fireruns, a roller derby skate festival, a beer festival “Fira de cervesa artesana del barri de Sant Antoni”, the Reggae Splash festival, concerts and more. 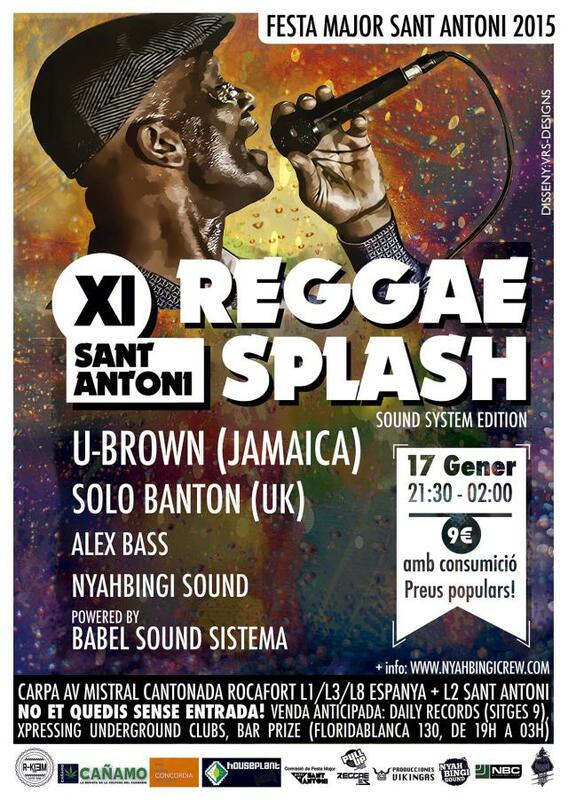 The Sant Antoni Reggae Splash Festival is one of the highlights of the festival Sant Antoni Festa Major in Barcelona. Reggae Splash is one of the top Jamaican music festivals in Barcelona. The price of the ticket for this event is €9 and the places are limited.